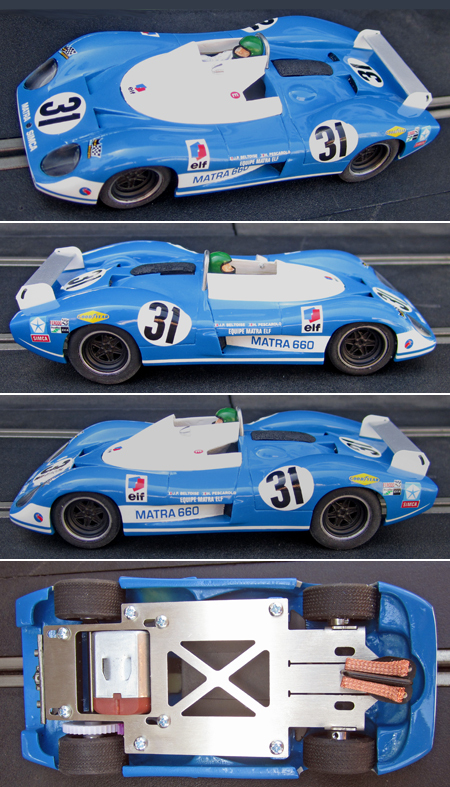 PSK 011 Matra 660, LeMans 1970 – $239.99. 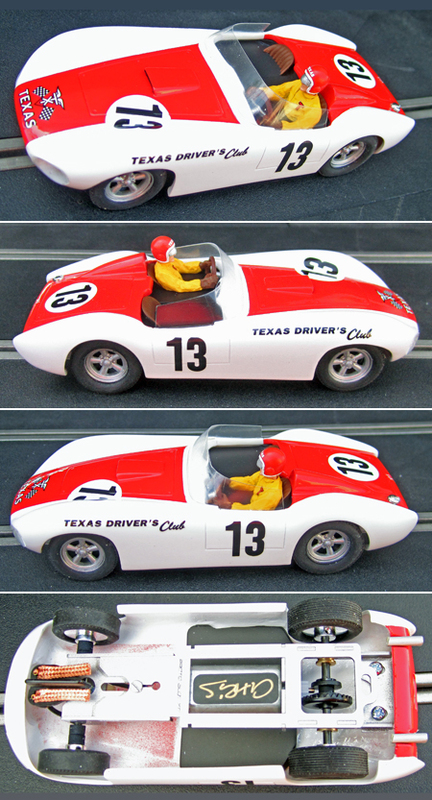 This RTR car features Proto-Slot’s newly developed metal sidewinder chassis. 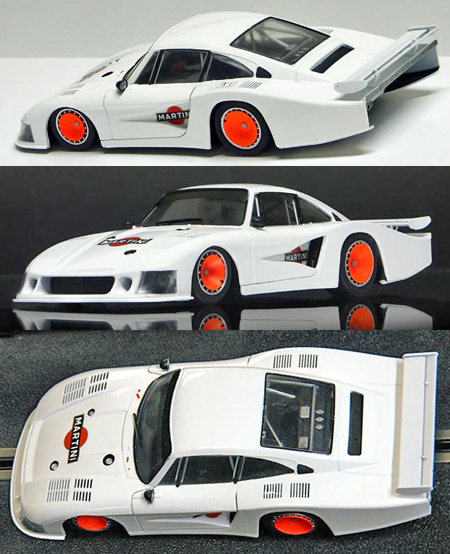 Electric Dreams will soon be receiving a very large shipment of Fly / Flyslot car parts, including many parts our customers have wanted for a long time ans have been unable to get. When they arrive and we have them on line we will announce it in the newsletter.